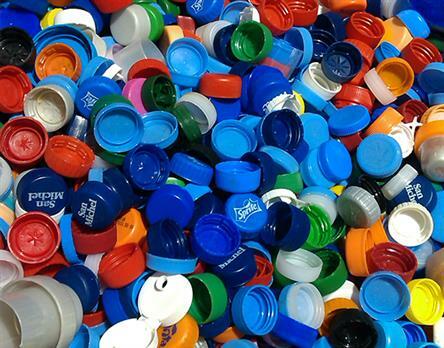 Malta’s leading recycling cooperative GreenPak has launched the eighth edition of its annual Nirriċikla għall-Istrina campaign, which last year raised over €20,600 for the Malta Community Chest Fund Foundation through the collection of caps from plastic bottles and containers. 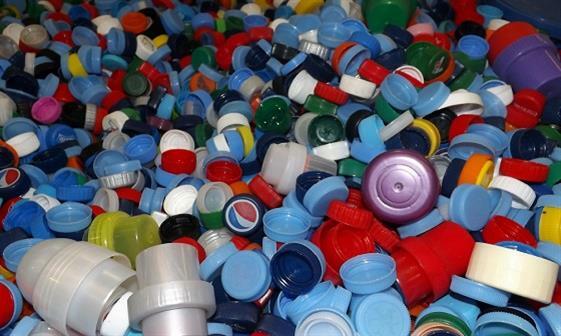 Over 16 million caps from plastic bottles and containers, weighing 50 tonnes, were recycled by GreenPak last year, collected from 143 participating schools and 79 entities that have signed up for the cause. During an event at Verdala Palace today attended by President Marie Louise Coleiro Preca and Environment Minister Jose Herrera, five schools (Gozo College San Lawrenz Primary; St Francis School, St Paul’s Bay; Helen Keller Resource Centre; San Ġorġ Preca College Valletta Primary; and St Francis School Xagħra) were awarded a trophy for collecting the highest number of plastic container caps, while Kunsill Lokali Żgħażagħ Żurrieq, Pembroke and St Andrews Scout Group and the BOV Centre were presented with certificates. 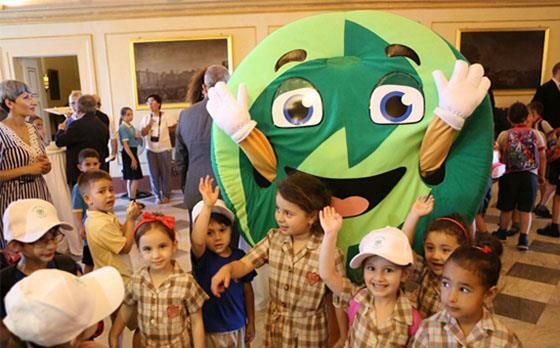 GreenPak CEO Mario Schembri said: “When we started this initiative in schools in 2011, our objective was to show young people they can raise money for a good cause by having a positive impact on the environment. 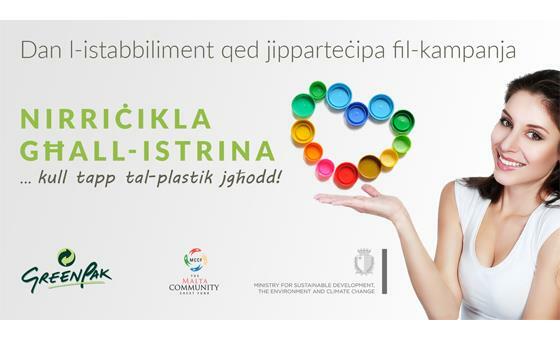 Nirriċikla għall-Istrina is one of several campaigns undertaken by GreenPak to promote recycling and safeguard the natural environment. GreenPak recently launched a year-long Crush & Win campaign whereby it is giving away €100 every day to one winner that has written their telephone number on a plastic bottle or container, crushed it, and placed it in a blue bin at one of the bring-in sites we have around Malta. Interested schools, organisations and private companies are being invited to register their participation by e-mailing charlene@greenpak.com.mt. Alternatively, get in touch with GreenPak on tel: 2166 1081.